There are some very talented people doing very awesome things in Edmonton. That’s a narrative that’s gotten much more attention and has become much truer in recent years—increasingly, young business owners and entrepreneurs are committing to the city and chasing their dreams. 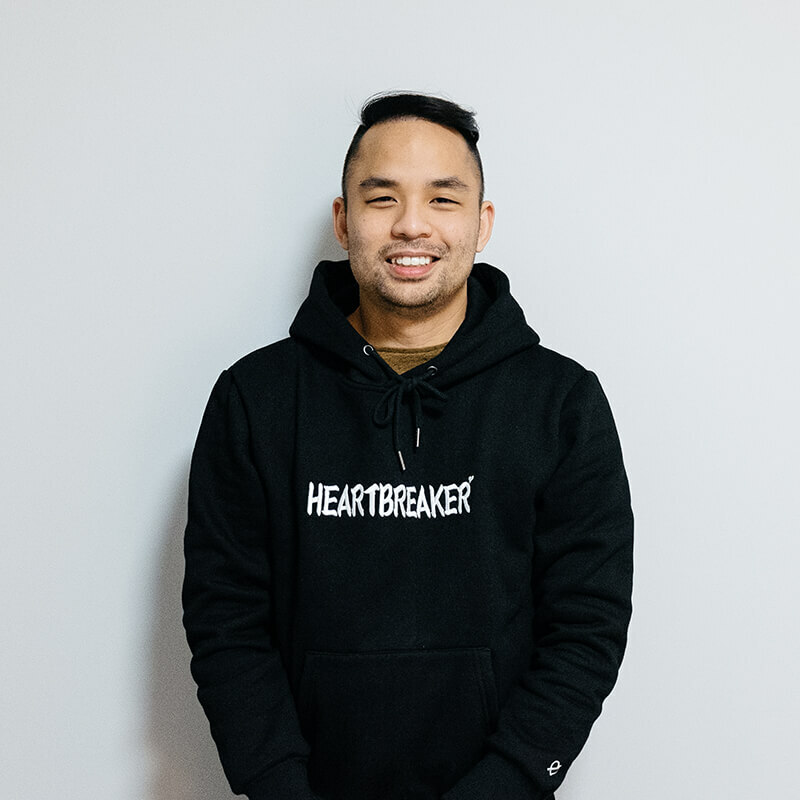 Among those young entrepreneurs are Vietnamese Edmontonians who are carving their own path by starting their own businesses—a daunting enough task without the added pressures of bucking more traditional, parental expectations that often come with Vietnamese families. To celebrate the Lunar New Year, and my own heritage (I’m Vietnamese! ), I’m highlighting a few Vietnamese entrepreneurs in Edmonton who leapt—and are running successful businesses in a wide range of industries. They’re doing it! They are a source of inspiration, for the Vietnamese community and Edmonton as a whole, and they are most certainly worth following and supporting. Note: this was originally written for the Edmonton Vietnamese Association’s Lunar New Year Magazine January 2019. 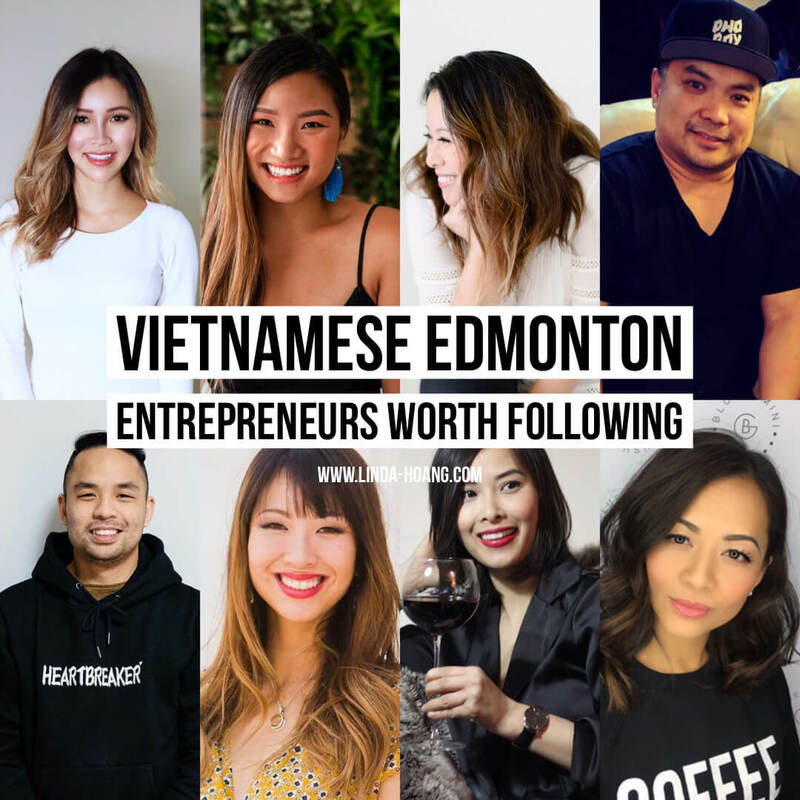 Pin + share my post: 10 Vietnamese Edmonton Entrepreneurs Worth Following. Linda Bao is a registered social worker and owner of Linda Bao Counselling Services. Photo Supplied. Linda Bao helps people. She helps people who feel anxious, depressed, or ashamed. She guides them through relationship challenges, life transitions, and developmental trauma. As a registered social worker, through her business Linda Bao Counselling Services, Linda provides counselling and psychotherapy services to a range of people, from a range of backgrounds. It is meaningful, uplifting and important work. Linda’s parents raised her to be genuine and honest, and to see the good in everyone. Her parents taught her to love, respect and care for others, and she does—with each client she works with. While she’s seen success with her business, and has built up a solid client base over the last seven years, Linda says when it comes to running a business, it’s always a learning process. And that’s a challenge she rises to, because she truly loves helping others work towards personal change and healing. David Nguyen is creates internationally-recognized import car clothing through his company Import Bible. Photo Supplied. David started his business Import Bible as a teenager. As an import car enthusiast himself, designing and creating T-shirts, accessories and artwork for others who shared his passion was a great way for David to learn graphic design, web development and business management. Over the last ten years, David has carved out quite the niche in the car community worldwide. Import Bible has been featured in international car magazines and has a loyal local following as well as a global one. David cites managing business finances as a challenge he’s had to overcome. He does extensive research before making business purchases as one way to make sure he’s spending smartly. And he’s always particular about the designs he comes up with. David credits his parents for reminding him the importance of obtaining an education, while still following your dreams, something he’s been able to balance as he works a full-time job and runs his business on the side. Dianna Man is a photographer at Dianna Man Photography. Photo Supplied. Dianna is proud to be a self-taught photographer, specializing in lifestyle and wedding photography. She launched her business three years ago, wanting to be her own boss and dictate her own schedule—something especially important given her busy family schedule as well. Dianna started her career later than most—after raising her kids. As an immigrant, she never took anything for granted, and it’s this work ethic and attitude passed on by her parents, that Dianna credits to her current success. A constant challenge for Dianna is competing in a fairly saturated industry, where potential clients have a plethora of photographer options out there, but Dianna delivers a beautiful, sought-out style that’s setting her apart in the Edmonton photography community. Thao Lam is co-owner of An Chay Vietnamese Vegetarian Restaurant. Thao was inspired to start one of Edmonton’s best Vietnamese vegetarian restaurants with her husband over a year ago. She was a big fan of her mother-in-law’s vegetarian recipes, and wanted all of Edmonton to experience it. The restaurant has been well received, attracting a steady stream of return and new customers—Vegetarian or not, you’ll find a healthy, flavourful, Vietnamese dish at An Chay that will keep you coming back for more. But the success of the restaurant has not been without its challenges. Being so new to the business, Thao admits it’s been overwhelming. And with just one day off a week, Thao isn’t able to spend as much time with her young son as she would like. But going into business with her husband, having support from their family, and delivering on the delicious recipes originally made by her mother-in-law, has been a rewarding experience and a decision she hasn’t looked back on since. 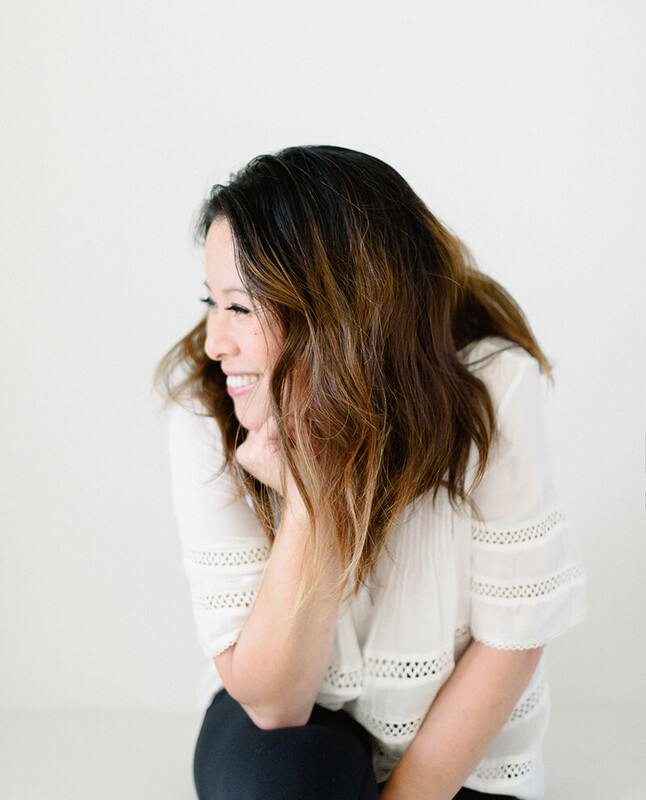 Sam Pham is an event planner / owner of J’Adore Design and Events. Photo Supplied. Sam is an event design and planning extraordinaire. The weddings and charitable galas she organizes are beautiful, and well-executed, and comes from a place of passion. Sam is the kind of person who puts 100% of herself in a project, and that’s evident in her work. She also comes from a family of entrepreneurs, something she credits for giving her a thick skin required for the ups and downs of owning a business. A challenge Sam faced when she took the entrepreneurial dive, was convincing clients to give her a chance despite a small portfolio to start. For those who did take a chance on her, she delivered such incredible events that the business soon started flowing in. Anton Hoang is the owner of Pho Boy Vietnamese Kitchen. He is pictured here with mom Daisy. Photo Supplied. Pho Boy Vietnamese Kitchen is a popular eatery on Whyte Ave. led by entrepreneur Anton Hoang. Anton has always been drawn to business. He founded a web development company at the age of 24, and since then, has actually been involved in a number of ventures before opening Pho Boy two years ago. There are countless challenges that come in the restaurant industry—like dealing with budgets and wages, marketing and promotion, and finding good, dependable employees. But perhaps the biggest challenge Anton faced with opening his restaurant, was the cancer diagnosis of his mother Daisy Cuc Hoang, a very active member of the Vietnamese community, on the very day Pho Boy opened. The restaurant’s first year of operation was a blur of juggling home care, family time and trying to keep the business afloat and growing. 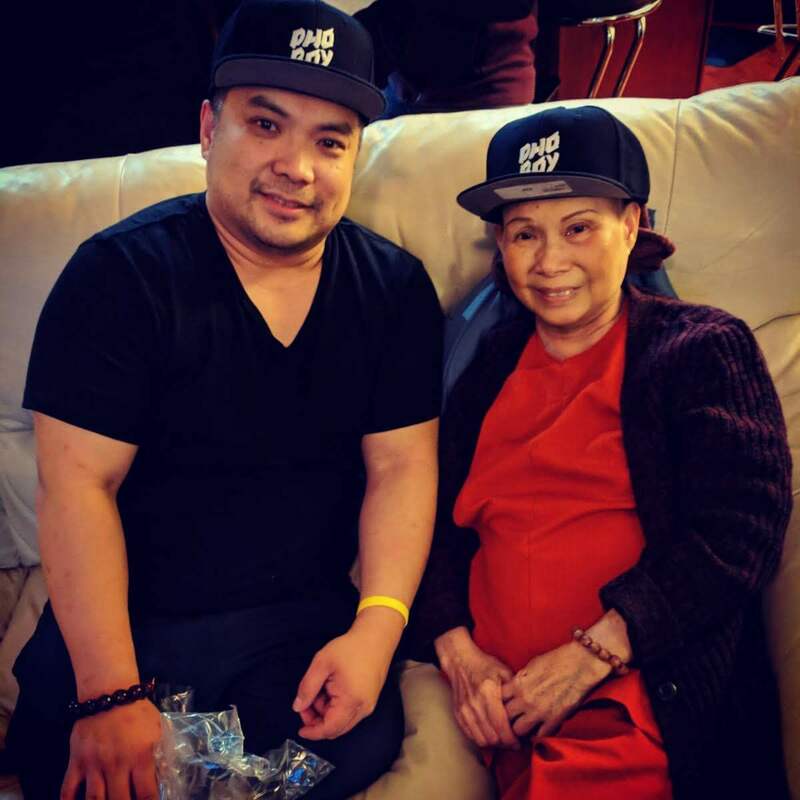 Anton’s mother died during Pho Boy’s first two years, but she, and his father always instilled in him a hard-working spirit, to persevere, and to maintain a positive attitude, and these are all things he did during this tumultuous time, and continues to do with Pho Boy moving forward. Kim Nguyen is co-owner of Plaid Collar Films. Photo Supplied. Kim is a professional and passionate storyteller. From her time at CTV Edmonton and CTV Vancouver where she shared stories on live TV each day, to her current work as owner of Plaid Collar Films, a video production company she co-owns with her husband Chris, Kim is always eager to share a good story. She’s also really good at it. Plaid Collar Films focuses on capturing love stories—creating beautiful wedding videos that will bring you to happy tears. The company has been operating for just over a year, and one of Kim’s challenges with its start, was trying to get people to take her seriously. Although she was in broadcasting, she up to that point had primarily been on camera—not behind the scenes, or in the edit suite. Teaching herself new techniques critical to the film industry, educating herself on video editing, colour grading, and graphics, was a challenge Kim tackled head-on. It took a strong will, work ethic and dedication—qualities Kim says her mother instilled in her, and qualities that she continues to demonstrate with her business each day. 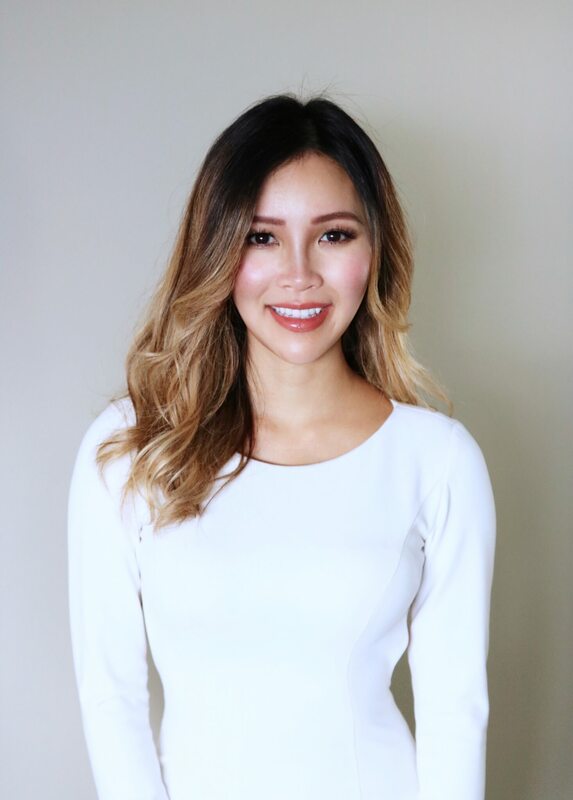 Thuy Dinh is a co-owner of XO Bistro + Bar in downtown Edmonton. Photo Supplied. 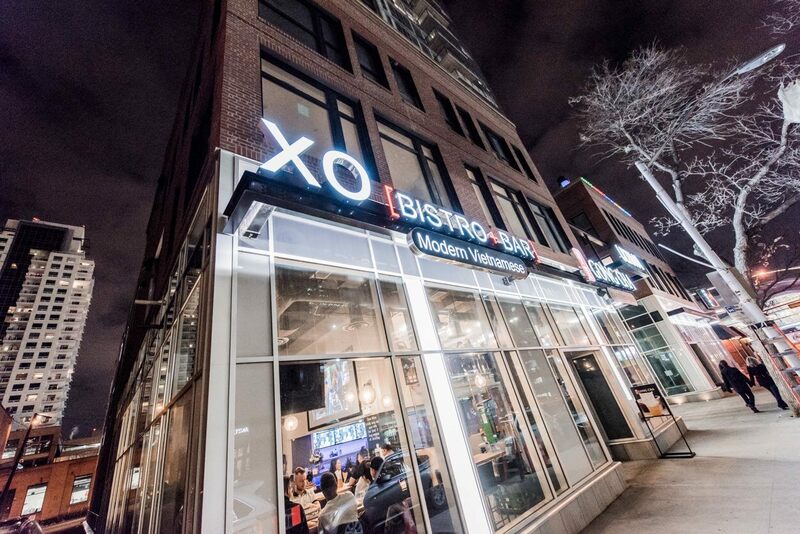 Thuy Dinh is reinventing Vietnamese cuisine in Edmonton through XO Bistro + Bar. 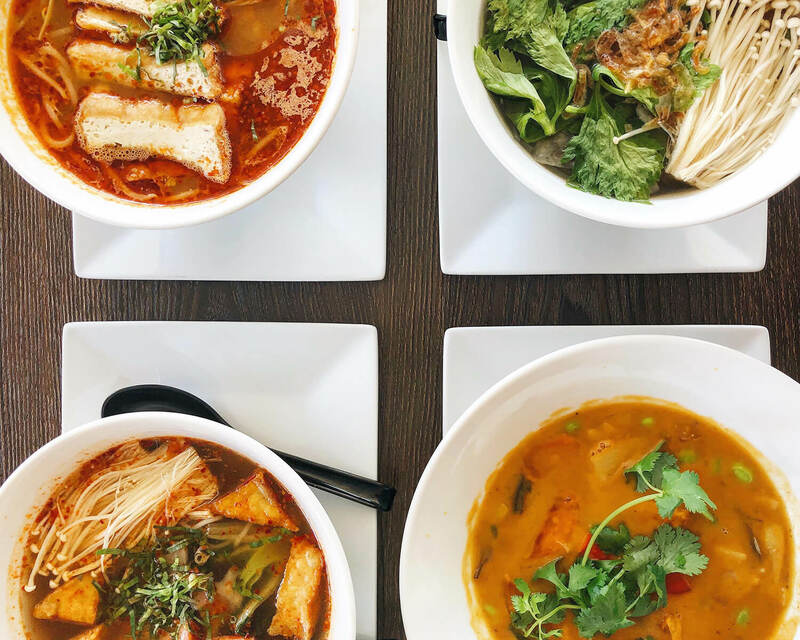 The modern Vietnamese restaurant takes traditional Vietnamese food and gives it a modern, upscale twist, right in the heart of Ice District by Rogers Place. Thuy has always been a natural risk taker, and starting XO Bistro + Bar was an exciting risk to take. She continues to learn something new about the restaurant business each day, and that’s something she truly enjoys. Thuy’s parents were involved in food-related businesses over the years, and her mother is an incredible cook as well. These are things Thuy says gave her confidence to open her own restaurant and become her own boss. She’s also not afraid to seek advice from other business owners either—learning from their process, mistakes and successes and applying those learnings to XO Bistro + Bar. 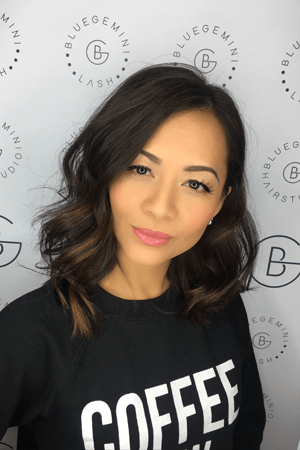 Sam Truong is co-owner of Blue Gemini Hair Studio in south Edmonton. Photo Supplied. When Sam left her stable, corporate job to start a hair salon with her sister Paulina, she took a 50% pay-cut and didn’t have a vacation for years. Being an entrepreneur isn’t glamorous. It takes a lot of work. And you have to do it for the right reasons. What those right reasons are varies for everyone. For Sam, the “right reason” was to support her sister’s dream. Paulina was a talented hairstylist, but didn’t necessarily have the business acumen or confidence required to start her own salon. Sam brought these skills to the table. By supporting her sister—her best friend—with her dreams, Sam got the opportunity to become her own boss, and together, the sisters now run one of Edmonton’s top salons: Blue Gemini Hair Studio, a salon that has won numerous international hair competitions and has been in operation in south west Edmonton for 10 years. Sam takes a hands-on approach to managing her business, and says her greatest source of inspiration is her grandparents. She applies advice they gave to her to how she operates the salon—treat people well and with respect. And if you are going to take on a job, finish it, and do it well. Mai Nguyen is the owner of Gourmai. Photo Supplied. Mai Nguyen makes a delicious dumpling. So delicious in fact, that she’s making, selling, catering dumplings (and more) through her new business Gourmai. When she’s in the kitchen, she gets lost in dumpling folding. Before she knows it—10 hours have flown by. It’s evident she’s passionate about the dumplings she’s making. 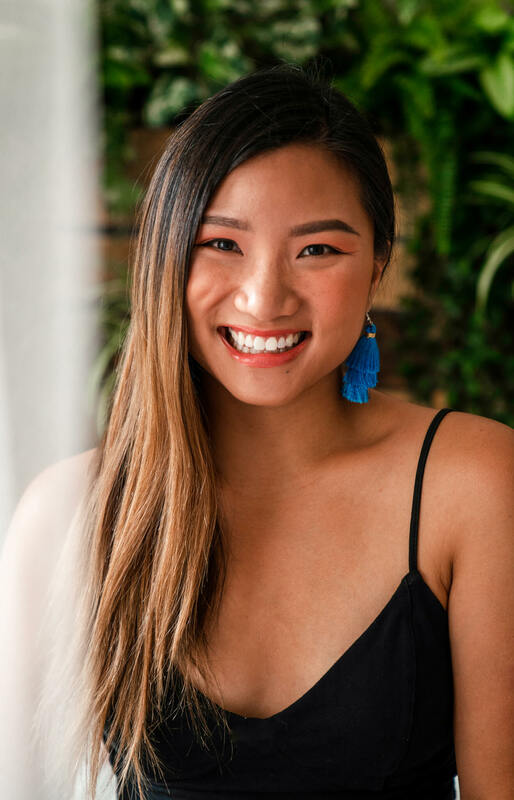 But as an entrepreneur, Mai isn’t just cooking—she’s her own book keeper, delivery driver, research and development team, prep cook, marketer and sales person. Her work ethic comes from her parents. And coming from a Vietnamese household, facing expectations around what a ‘respectable’ job looks like—Mai’s had to work extra hard to prove to herself and her parents that she didn’t make the wrong decision getting into the food industry. Watch for Gourmai dumpling pop-up events this year, as Mai continues to experiment and expose her company to Edmonton dumpling lovers. 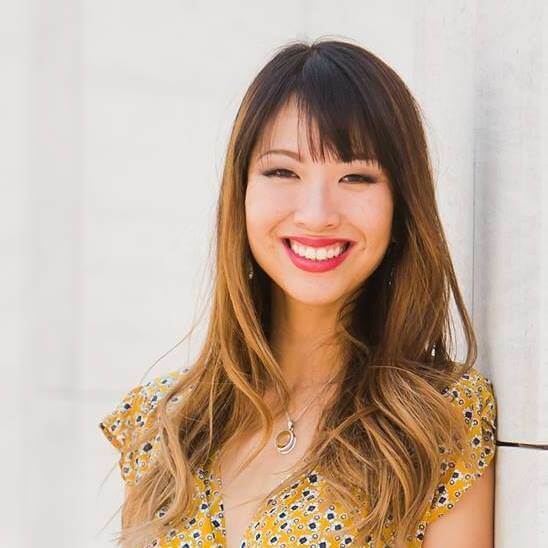 Like Lindork – Linda Hoang on Facebook! 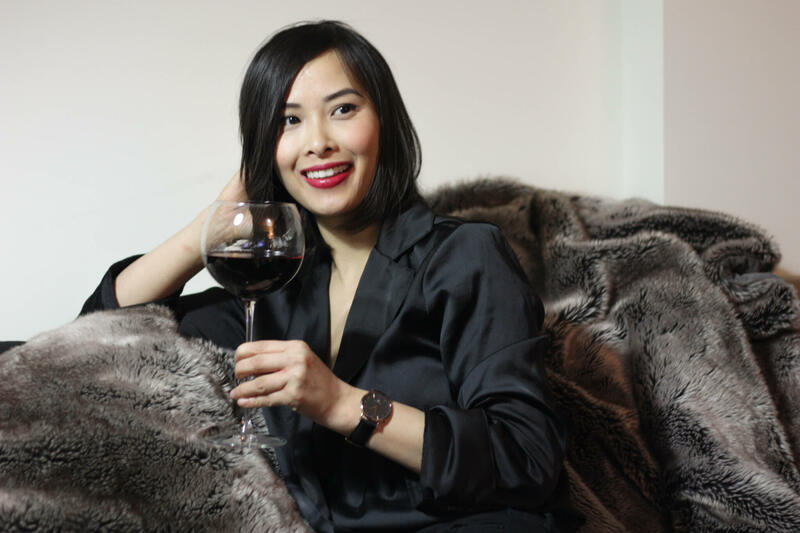 Linda Hoang is a Canadian blogger based in Edmonton, Alberta, who writes about food, travel, lifestyle and pets. She's also a social media/digital specialist with a journalism background. Linda loves exploring the world with her husband Mike, eating their way through cities and photographing Instagrammable Walls. She is the founder of the Edmonton International Cat Festival and a fur-mom to two cats and two dogs.